Date coding is used in manufacturer industry in every field. Food products manufacturing date coding, beverage bottle manufacturing date coding, electronic products production date coding, medicine package date coding etc. There are various ways of doing it. for example, screen printing date codes, digital inkjet printing date codes, and laser date coding etc. 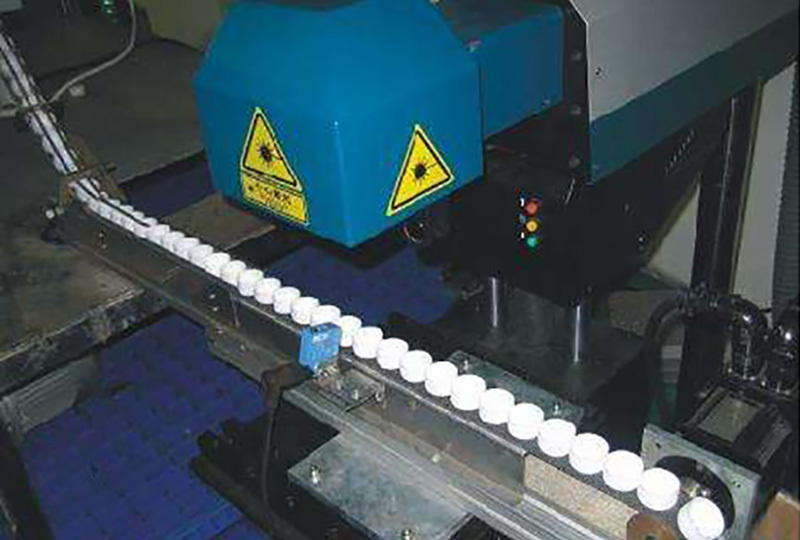 Whether screen printing date codes or digital inkjet printing date codes, they both need to inks, and ink is a substance that may have harmful chemicals do human body or environment. 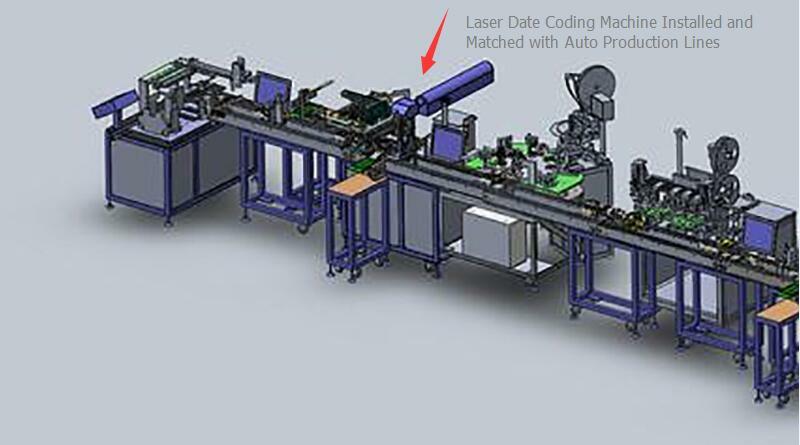 For laser date coding, it would not cause any harm or pollution to human and environment. 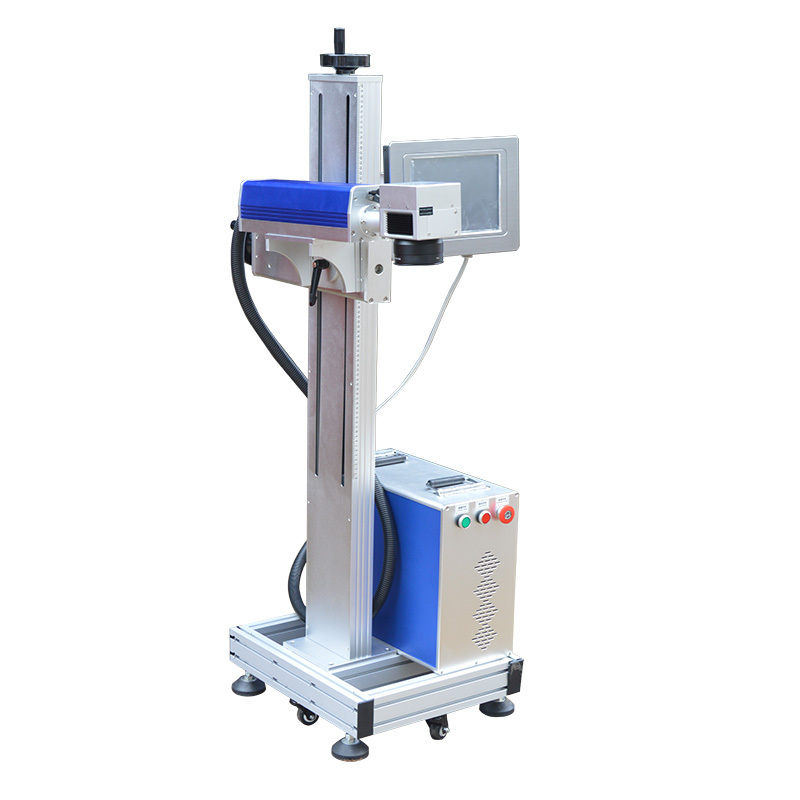 Laser date coding machine is now providing a modern fashionable and environmentally protective way for in date coding industry. 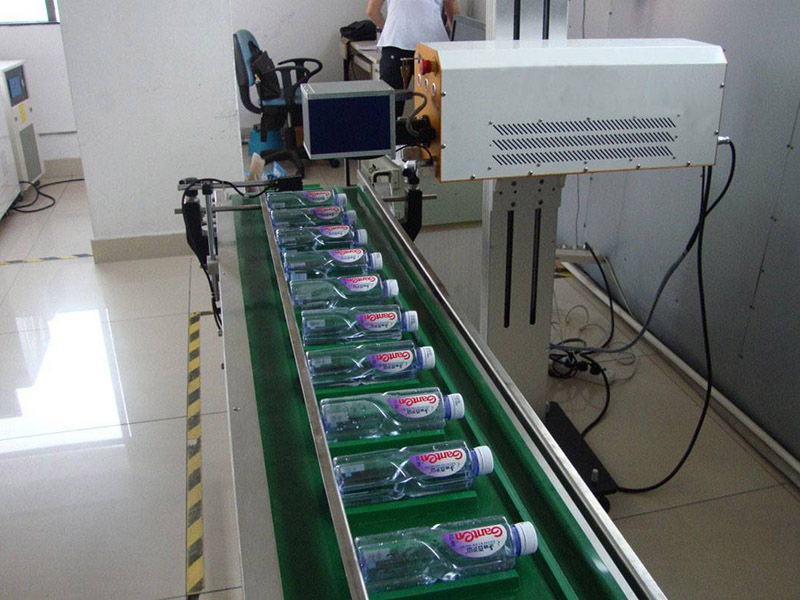 Now Let’s watch a video of laser date coding on food packages by laser date coding machine. Food safety has been a hot topic in recent years. 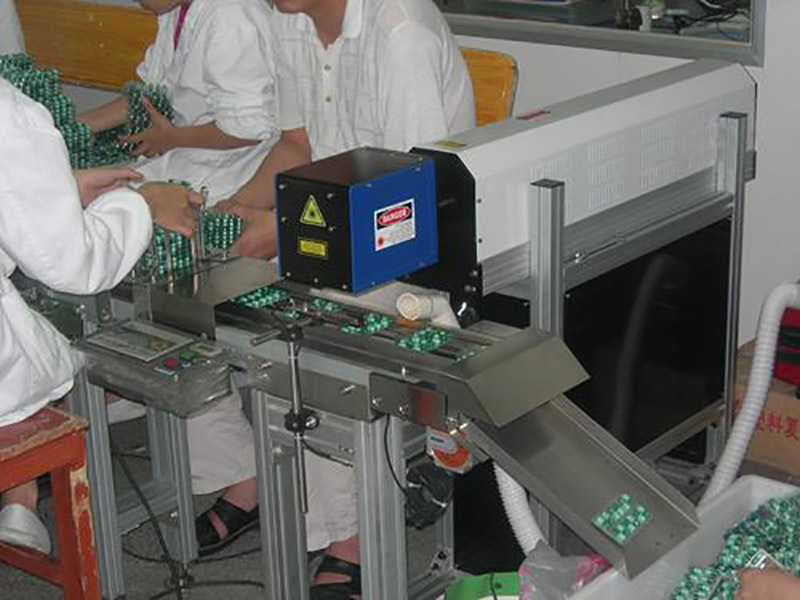 Nowadays, people no longer focus on the packaging, taste, price, but pay more attention to food safety. People believe that the shelf life of can be faked by removing the old warranty date and printing a new warranty date. 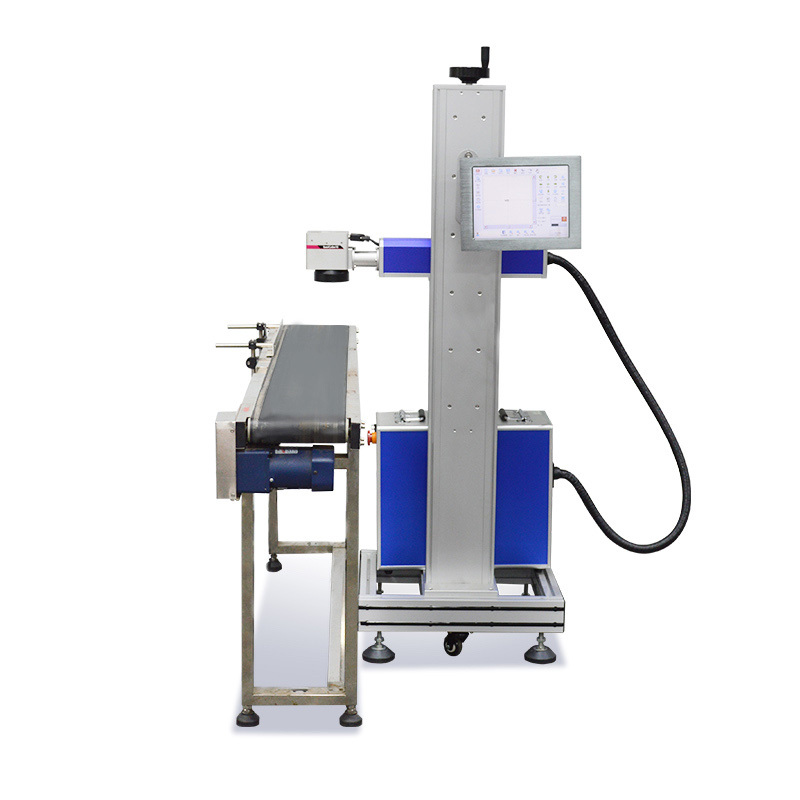 The laser marking machine, as an advanced laser processing equipment, is now widely used in the food packaging industry and will help to put an end to the “date game” of food packaging. One industry insider said: “whether it’s screen printing or inkjet printing, as long as you use ink, you can alter it.The printed time information can be adjusted any time in three years.” For the change of food warranty issues, from big enterprises to small vendors, they all know. Only consumers don’t know about the “hidden rules”, this seriously harms consumers’ rights. If use laser marking, the production date and other information marked or engraved on the packaging cannot be changed or altered. 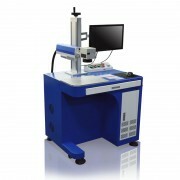 Laser marking is permanent printing on the object. 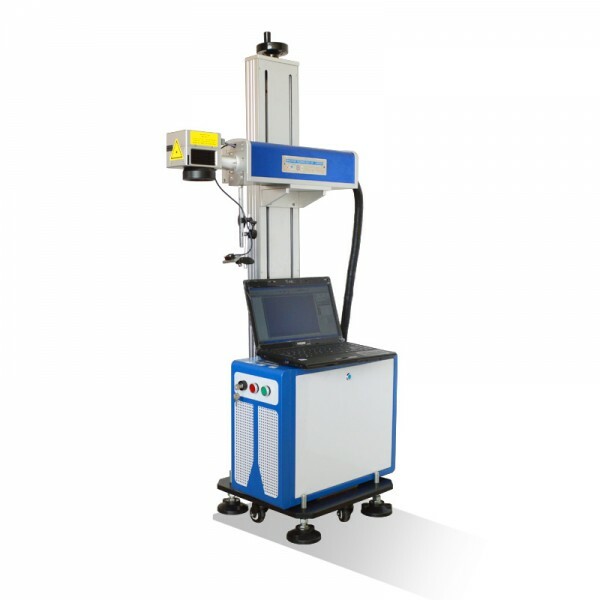 This one of the article about laser marking application in the contrate laser date coding application industry. It describes the advantages and benefits of laser date coding marking, as it is permanent coding on the package object whether it is plastic, glass paper or wood.